Another day, another tweak. 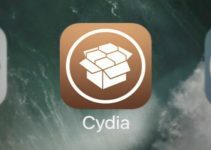 This new tweak aims to port a legendary Cydia tweak to iOS 9 and 10. Here’s how it works. What happened to Remote Messages? Remote Messages is considered an essential Cydia tweak. 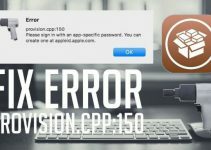 It has been abandoned since the iOS 9 days and jailbreakers have been itching to find a good replacement. This is where this new tweak comes in. AirMessage Cydia tweak allows you to view, send, and receive messages from a web browser on any computer. It is developed by tweak developer Sam aka SparkDev. Think of it as an unofficial client for iMessage. Here’s how it looks like in action. Customize your own web server. Receive text messages, photos, videos, GIFs, etc. 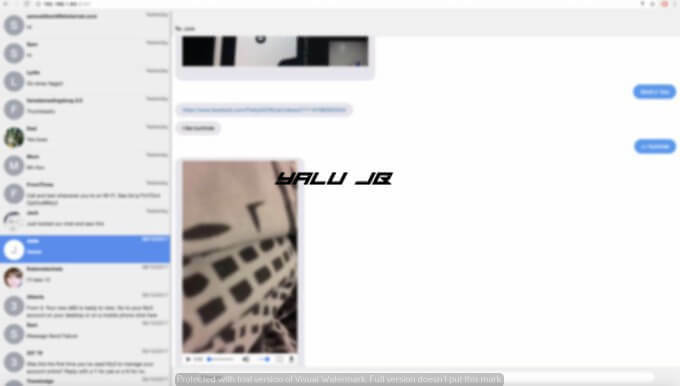 Beast Soft, the developers of Remote Messages, have been missing from the jailbreak scene for quite some time now. They did, however, confirm that development and updates will resume once a 32-bit iOS 10 jailbreak rolls out. Here’s the tweet that confirms this. when a 32bit jb for 10.x drops we’ll look at RM compatibility. There’s no iOS 10 jailbreak that is compatible with 32-bit devices. Moreover, it’s highly unlikely that we will ever get one in the future. Hence, it’s safe to assume they have abandoned Remote Messages. Although there’s an iOS 9 version of Remote Messages, it still has issues and is not fully compatible. This tweak is an absolute must-have for every iPhone user, especially those who are always on-the-go. Highly recommended. The developer also intends to add a separate Windows client for Microsoft Windows users. This is a great development since pretty much all iOS users use Windows instead of Mac or Linux. 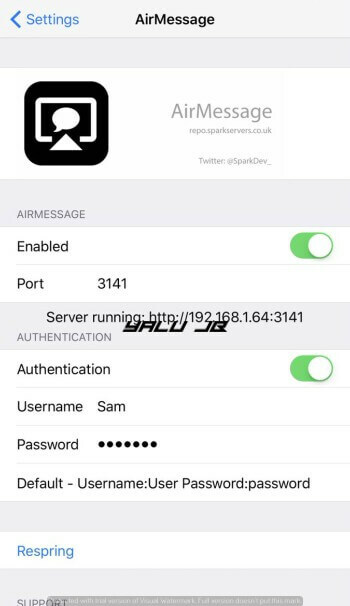 AirMessage is available for download on SparkServers Cydia repo (http://repo.sparkservers.co.uk) for $3.99. It is compatible with iOS 9 and 10. You can purchase a license key using PayPal only. The key will be delivered to you by email. For more tweaks and releases, follow and like us on Twitter and Facebook.